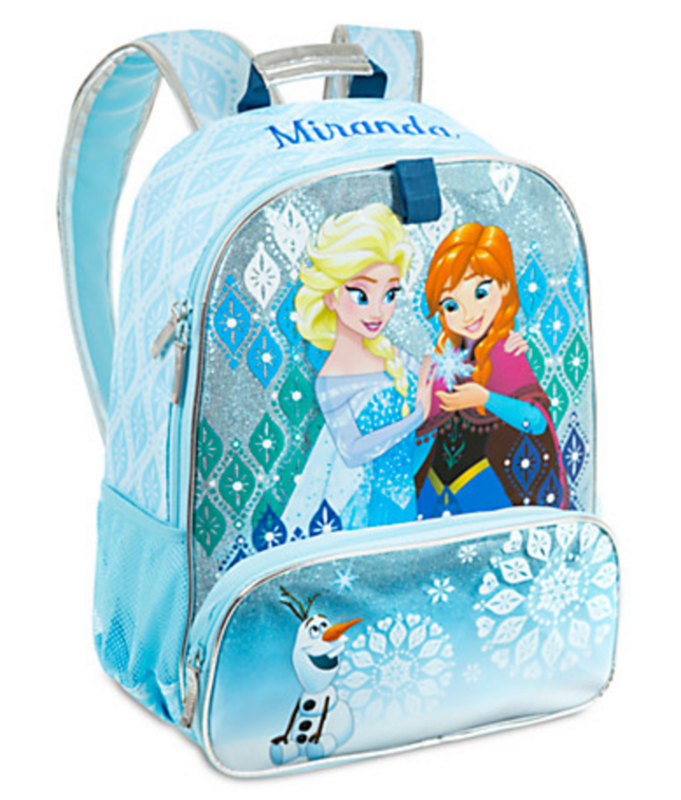 Today only get personalized backpacks from the Disney Store for only $16!! ALL Backpacks are on sale for $15 plus you can get personalization on any item at the Disney store for just $1 (reg. $4.95). Use the code DOLLARPZ to get the deal. 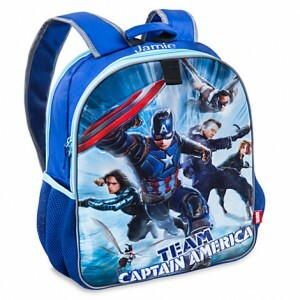 The Disney Store has lots of products you can personalize but right now the backpacks are definitely the best deal. Most are regularly $30+ so you are saving half plus getting a super good price on personalization. Shipping is $5.95 on one bag, $7.95 on 2-3 bags, or free with any $75+ order with the code SHIPMAGIC. You can use multiple codes together. This offer ends today, 7/21.